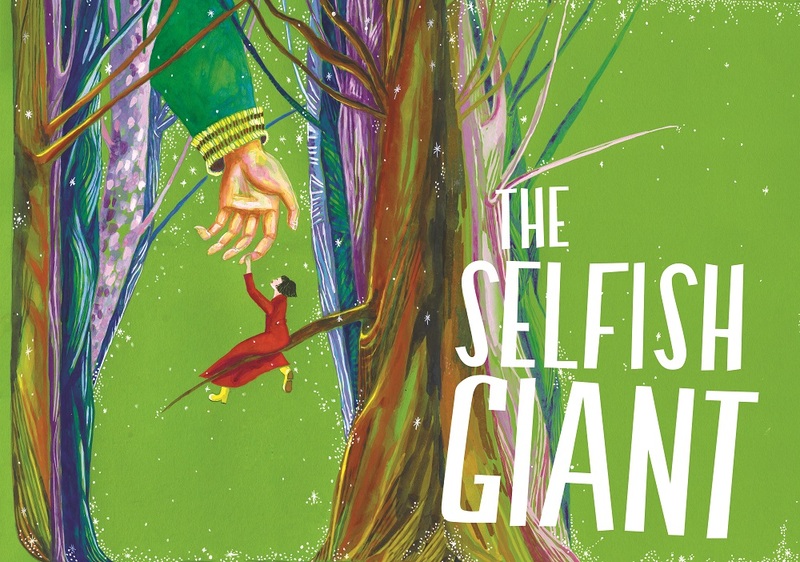 Inspired by the touching children’s story ‘The Selfish Giant’ by Oscar Wilde, Bristol's two leading family theatre experts are combining forces to explore an unusual friendship, and how even the grumpiest giant’s heart can melt when Spring finally comes. Grinter is a giant. She lives happily alone in her huge cold house, surrounded by her huge snowy gardens, enclosed by her high, frost-covered walls. She shuts out the world, because long ago, the world shut her out, and so she hides, safe and quiet in her peaceful, icy home. Outside the towering walls of her enormous garden, the world has been changing and there is very little green left. One day, the children - tired of playing on hard roads and grey rooftops - find a chink in the giant's wall and climb through, changing the course of the children’s and Grinter's lives forever. Powerful storytelling, captivating puppetry, beautiful design, enchanting music and a sprinkling of magic sums up this very special show.